Bathroom remodeling should not be a daunting task for homeowners, especially if they have Bristol Construction as their partner. Our company has been providing various home improvement services in Sacramento and surrounding areas for decades already, making us the leading home improvement company in these areas. Whether it is about new room additions or renovating kitchens or bathrooms, clients can expect premium services from us. At Bristol Construction, we have a unique approach when handling bathroom remodeling projects. We offer our clients customized plans based on their needs and the type of bathrooms they have. For example, renovating a master bath involves more complex task than working on a half bath or guest bath. Usually, more features can be added to master bathrooms while the other types can only accommodate basic amenities. But regardless of the improvement or addition they want for their bathrooms, our clients are assured of outstanding results and premium amenities. Our company has already completed some of the most gorgeous bathroom make-over in Sacramento and you, too, can have the perfect features and amenities that you've been dreaming of. 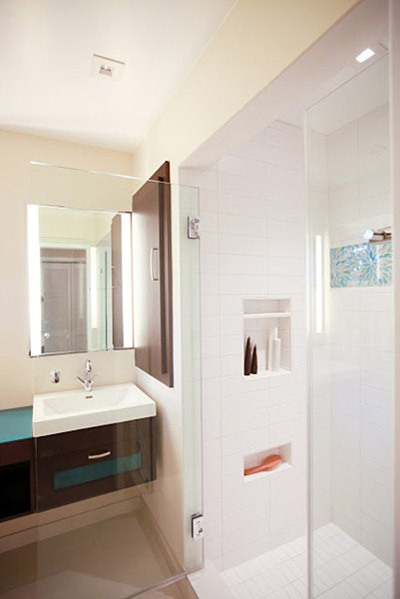 We will give life to your bathrooms without forcing you to spend too much on the new additions. 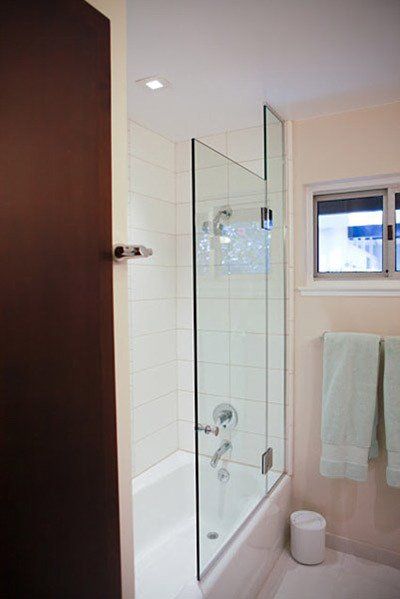 At Bristol Construction, we always incorporate function and style in every bathroom remodeling project that we handle. Custom vanities. The most common bathroom remodeling task that we do is adding custom vanities. These additions will dramatically improve the look and mood in your bathroom. We can add stylish vanity cabinets, sinks, and mirrors. Your option is not only limited to the traditional designs since we can also create Victorian and contemporary styles. Moreover, these vanities are designed with functional features such as roll-out storage units, tilt down sink, storage racks, and more. Decorative tiles. Damaged flooring will not only make your bathroom unattractive but will also become safety hazards. Don't let these happen by replacing your old bathroom flooring and walls with premium stone or ceramic tiles. If your budget permits, we can install slate, marble, and limestone to achieve a unique and elegant look for your bathroom. Meanwhile, you can opt for ceramic tiles if you want a cheaper alternative that can still provide the same aesthetic benefits. Bathtub and spa. Depending on the size of your bathroom, our team can install new bathtubs with elegant and modern designs. Whether you like the walk-in, freestanding, platform, recessed, or corner type, we know how to efficiently install them. We can also add a spa to make your bath experience more relaxing and rejuvenating. Lighting fixtures. Don't settle for ordinary lighting if there are more energy efficient and elegant lighting fixtures available. We can install stylish sconces, bar lights, and vanity lights to make your room brighter and create the theme that you want for this area. Other features that we can include are dimmer switches, combination exhaust lighting, and heat lamps. If you are looking for a bathroom remodeling contractor who can cater to your needs and deliver outstanding results, call us at Bristol Construction. From planning to installation of your preferred features and amenities, you can rely on our experienced and creative bathroom renovation experts. Call us now to get a free estimate.